Alexandra Burke rocked a classic top knot, teaming it with a summery white playsuit (a brave colour choice for a festival!) while Indiana opted for the latest spin on the trend – a half-bun. 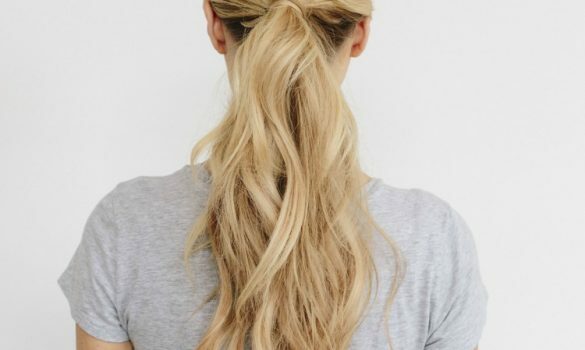 To get the look, prep dry locks with a dry shampoo like EIMI Dry Me to create grip at the roots before sectioning off the top half of the hair, securing it in a high ponytail. Wrap the ponytail around the base and pin into place. Finish with a mist of strong hold spray like Paul Mitchell Freeze and Shine Super Spray. Rochelle Humes and Laura Whitmore fully embraced the festival spirit with relaxed ’70s-inspired outfits. To complement their laid-back style, both ladies kept their hair similarly low key. Nail this look with a centre parting and lightly textured finish – work a sugar spray like EIMI Sugar Lift through the mid-lengths of damp or dry hair. 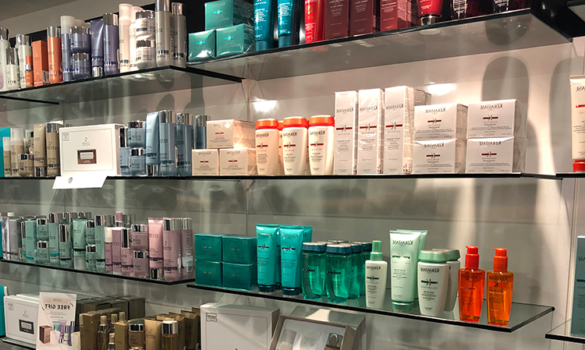 Paloma Faith chose a glamorous beehive with soft curls – we can help you achieve a similar look in salon thanks to the ’70s Wave from our brand new styling menu! Ask your stylist for more information. 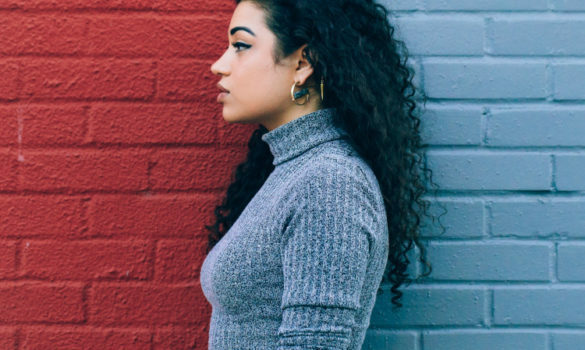 Ella Eyre meanwhile looked effortlessly cool with her signature dip dye. The boys didn’t disappoint either with Olly Murs and Sam Smith showing the short back and sides trend is still going strong. 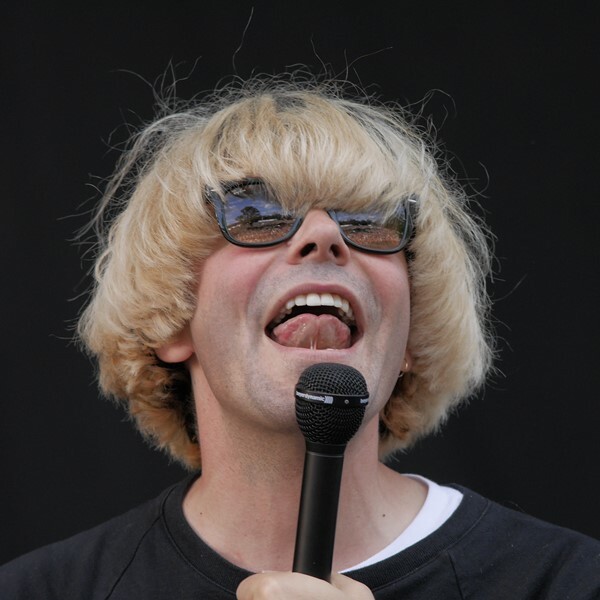 Our biggest style miss of the weekend was The Charlatan’s Tim Burgess with bowl cut that definitely needs a break from the bleach! Someone get him some DESIGNLINE Moisture Shampoo fast!